NEW YORK, NY.- With more than 415 bidders, both online and in-person, competing for the just more than 400 lots in Heritage Auctions' Dec. 4 Signature® Lalique, Art Glass and Perfume Bottles auction, Heritage Consignment Director and Auctioneer Nick Dawes had a feeling it was going to be a good day. "Art glass collectors had not seen such a large and impressive group of glass offered 'fresh to the market' in some time," said Dawes, "so the buyers were ready. Almost all of the property came from old collections or estates, and had not been seen on the market for more than 30 years, if at all." When all was said and done, after two sessions of spirited bidding from the phones, Internet and a packed room - including Oscar-winning actress and talk show host Whoopi Goldberg, who regularly cracked jokes when she was outbid throughout the auction, though she did take home a few Art Glass treasures of her own - the auction total had far exceeded Heritage's predictions for the event to finish the day at $1.28 million, with a 94% sell-through rate by lot value, firmly establishing Heritage as America's premier venue for French Art Glass. 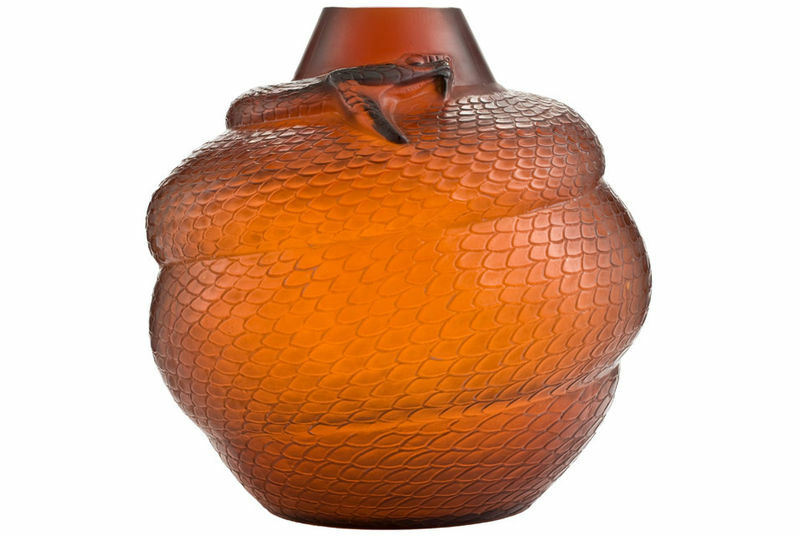 The evening session, which was entirely devoted to the works of René Lalique, provided the auction's principal highlight in the form of a 'Serpent' vase in deep amber glass, circa 1924, with a molded signature, that set a world record price for Lalique when it realized $56,673. "The Lalique 'Serpent' vase was the best one I've ever seen," said Dawes, "and I've seen a lot of them in my 30 years in the business. This piece is well-worthy of that record price." The opening lot of the acution, an early Gallé perfume bottle with silver mount and cover, c. 1895, in pristine condition, proved very popular with bidders and set the stage for the rest of event when it realized $7,170 amidst several rounds of intense bidding. The biggest fireworks of the night, after the Lalique 'Serpent,' came in the form of one of the rarest Lalique perfume bottles, a 'Raquel Meller' fragrance by Roditi & Sons enameled on each face in orange and black, c. 1925, which was recently found in a New Jersey estate, when it brought $20,315 against a pre-auction estimate of $6,000. Collectors were equally impressed with a grouping of 20 Lalique hood ornaments, which brought consistently high prices, led by the classic Victoire hood ornament at $19,718 and a superb version of Lalique's famous Cinq Cheveaux, which finished the evening at $16,730. A small group of Daum 'Rain' vases, discovered in an old Southern California collection, had collectors buzzing when a particularly fine example of Daum's 'Rain' landscape vase, full of the melancholy unique to this rare form of French art glass, soared to more than five times its pre-auction estimate of $2,500 to bring a final price realized of $14,340. Bringing the same price of $14,340, Emile Gallé's 'Jeanne D'Arc' cameo glass vase drew attention from museums, dealers and collectors before selling for double the pre-auction estimate of $7,000. Lalique collectors recognized the rarity and excellent condition of a Lalique Flore vase, boldly made in clear and frosted glass, pushing it to $$13,145 against a pre-auction estimate of $3,000. 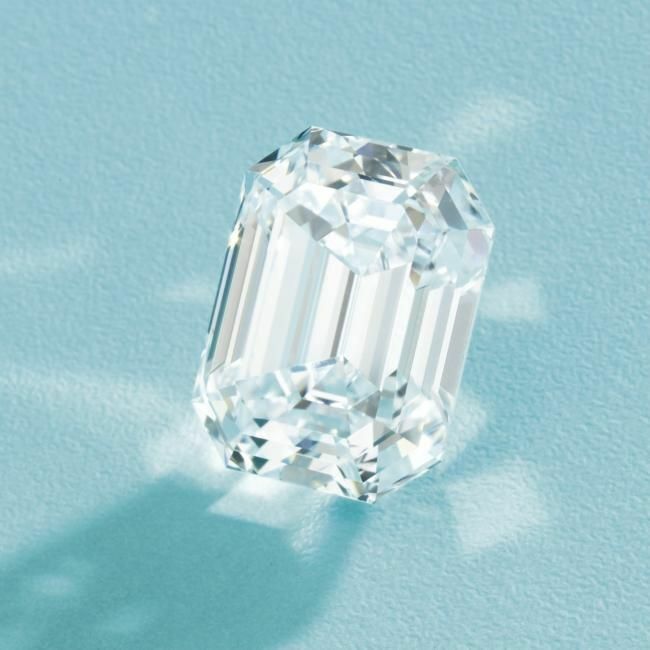 "The key to making this auction so successful was our determination to estimate property reasonably, and offer it without reserve," said Dawes. 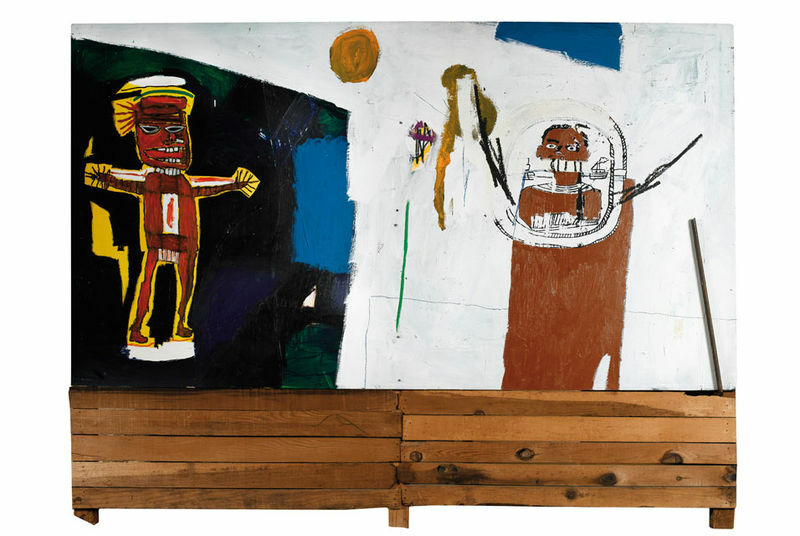 "That made this an authentic, old-fashioned auction, which is becoming rarer and rarer in New York these days." •A particularly fine and early version of the rare 'Lutteurs' vase, in frosted glass with sepia patina, c. 1914, from the estate of Shirley Jacobs Alter: Realized: $6,274. •A fine Lalique 'Gui' vase in electric blue, c. 1920: Realized: $5,975. •Thomas Webb and Sons 'Duck bill' cameo glass perfume vial with silver gilt screw cap, c. 1890: Realized: $4,481. Lalique. rare et élégant collier de chien. signé. vers 1899. Imperial iron-red-ground yellow dragon jar. six character mark of jiajing and of the period, 1522-1566. How wonderful and extraordinary is that vase. But amazing that it is amber, which is not the most popular colour at the moment. But a million years away from the Depression glass items I've been buying in auctions for $5 a piece!